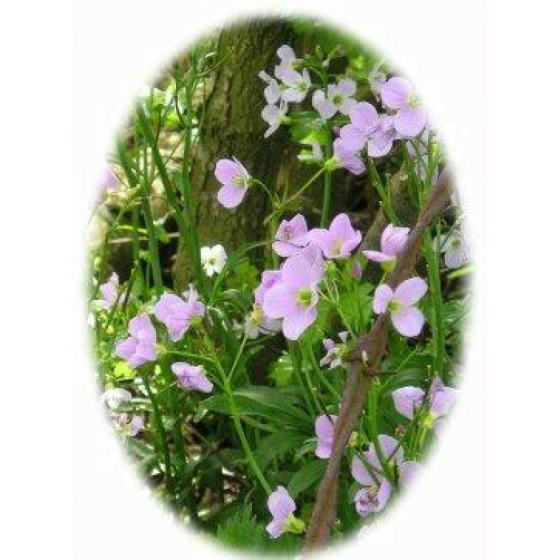 CUCKOO FLOWER plugs (cardamine pratensis) from Wildflowers UK. Cuckooflower- Cardamine pratensis takes it’s name from it’s flowering period in April which coincides with the arrival of the first cuckoos. 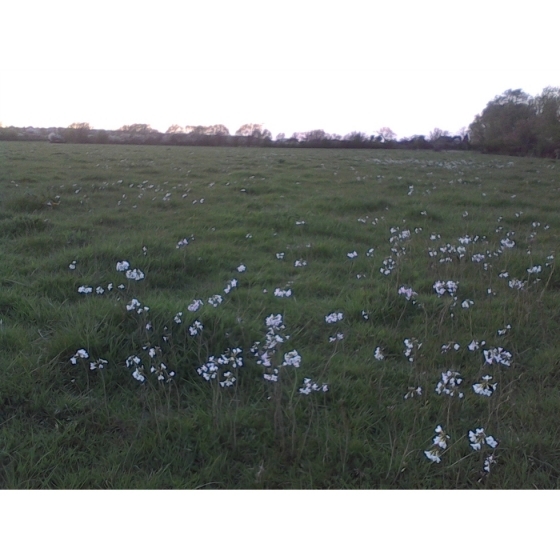 It is also known as Lady’s Smock or Milkmaids. 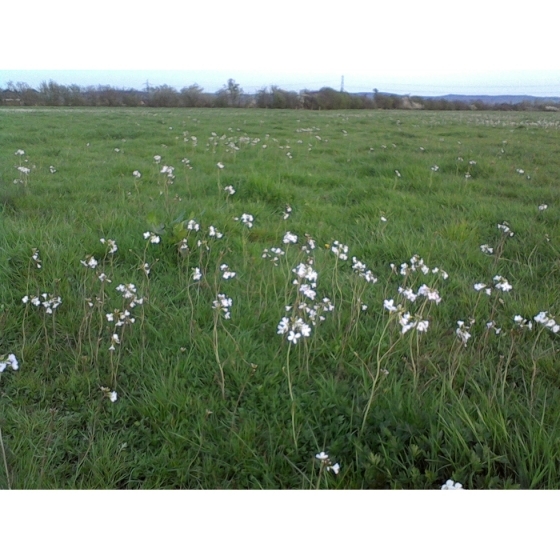 Cuckooflower is a wetland plant most often associated with water meadows in flood plains or boggy moorland and will attract Orange tip butterflies in early spring. It also grows alongside small watercourses and in spring it’s bright lilac flowers can spectacularly bring an old ditch to life. and will readily set seed once established. It can also be propagated fairly easily. 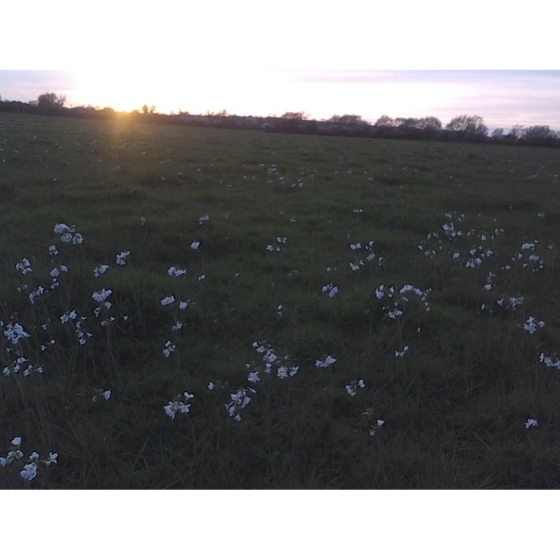 Cuckooflower looks best growing alongside Ragged Robin and Marsh marigolds.